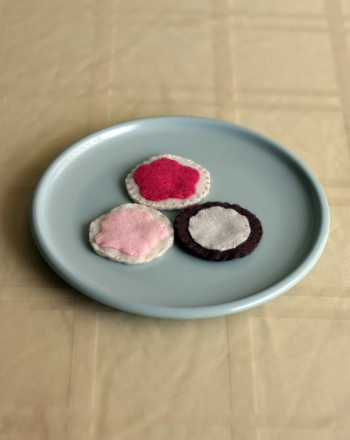 Felt cookies are quick, cute and totally customizable! 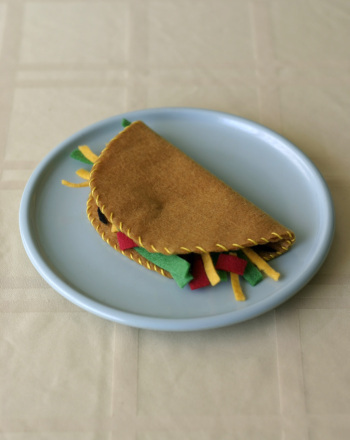 This felt food craft is a great way to introduce an elementary-schooler to a needle and thread, and will make great toys for younger siblings, or adorable kitchen decorations, once they’re done. 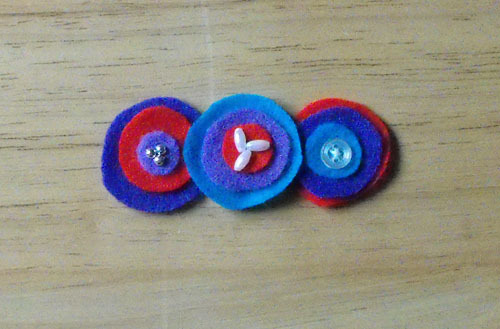 Help your child carefully trace a few 3-inch circles out of the brown or cream felt. Cut two layers for each cookie. 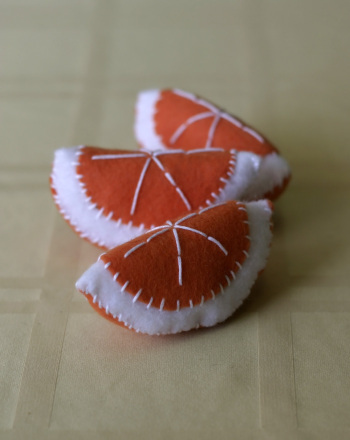 He can also trace the shape of a few favorite cookie cutters to mimic sugar cookies! 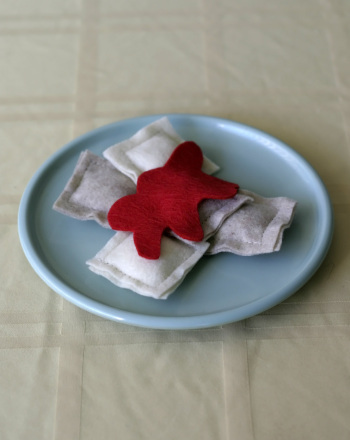 For the frosting dollop, cut out an uneven flower shape in a pastel shade (if you’ve traced cookie cutters, trace the same cookie cutter shape again for the frosting, then snip around the edges to scale it down). 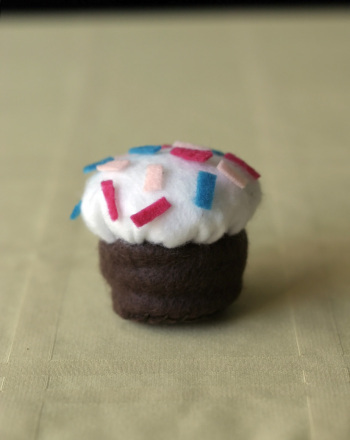 For decoration, he can cut scraps of brown felt to make chocolate chips, or sew frosting or toppings to one of the cookie shapes, making sure to knot the thread on the back. 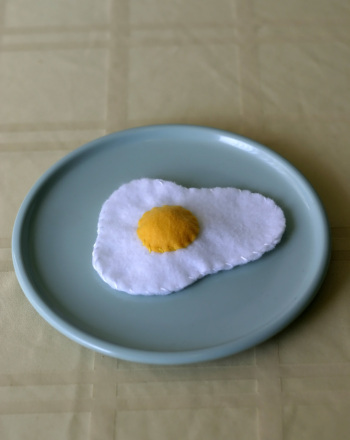 Lay out a small bit of batting or a few cotton balls on the inside of one of the cookies. 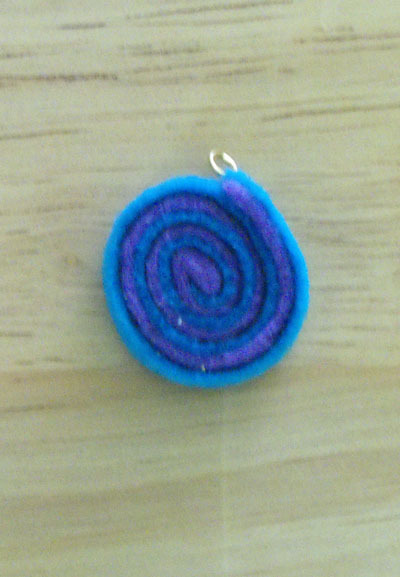 Sew the cookie pieces together around the edges, hiding the knots in between the layers. Mix and match the cookies and frostings for endless playtime combinations! These gingerbread cookies can be baked by your third grader. 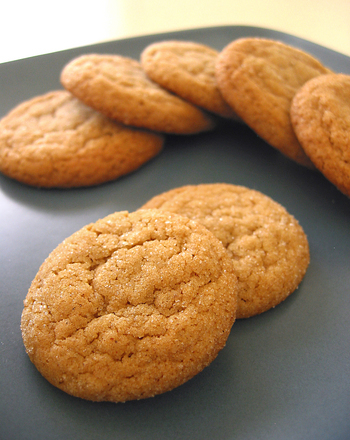 Make a warm batch of gingerbread cookies to bring some extra holiday cheer to your home. 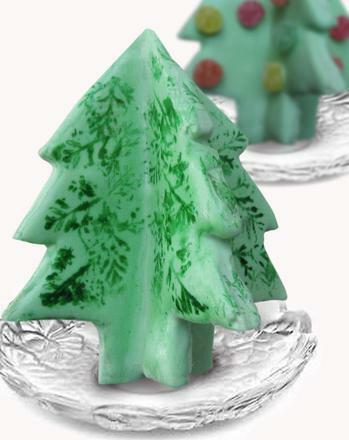 3-D Christmas tree cookies look impressive but are an easy holiday recipe that kids can make. 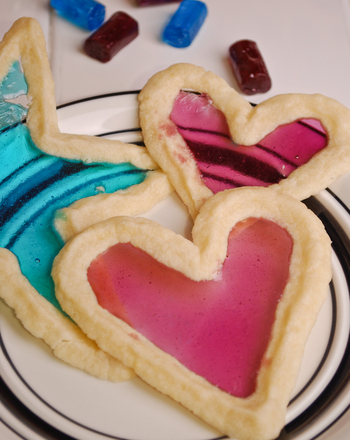 These sugar cookies stand up on their own! 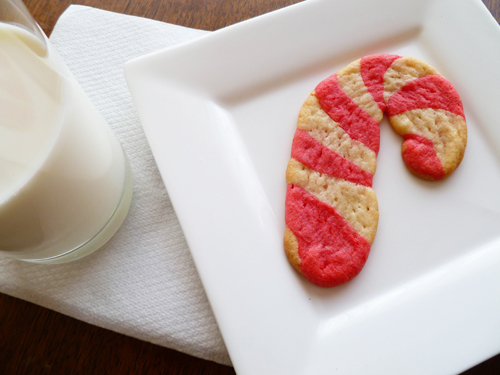 Candy cane cookies are a great alternative to traditional candy canes, and your family will have a blast making them over the holidays! 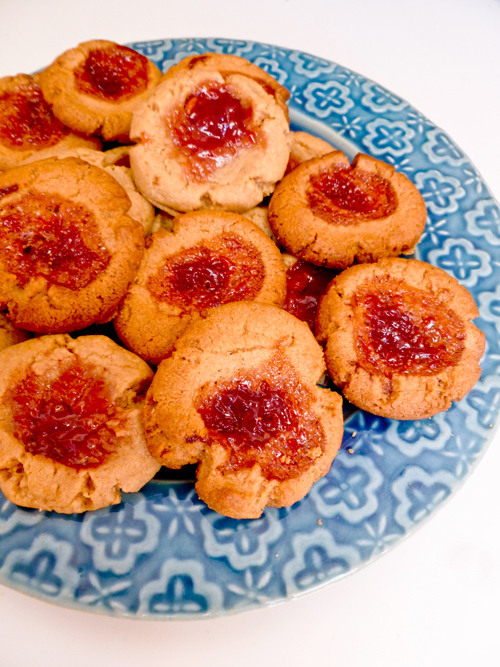 You and your child will have a blast baking this wonderful spin on a childhood classic, PB n' J cookies. Easy to make, and even easier to enjoy!